Dan is a portfolio manager, investment strategy expert and veteran financial software developer. He is a problem solver, an entrepreneur and passionate about helping clients gain an investing edge. Dan has more than fifteen years experience as an investment professional, most of those years working for or consulting institutional investors. He is an active writer and thought leader in the investment management industry including publishing several articles and hosting a podcast called Investing Insights for the Modern Investor. Dan is actively involved in several non-profits that directly impact and improve the lives of children. He sits on the Board of Trustees of PHILLIPS Programs for Children and Families. Dan graduated from the University of Colorado with a degree in Economics. He resides in Washington D.C. area and enjoys whitewater kayaking and spending time outside with his wife and their two boys. 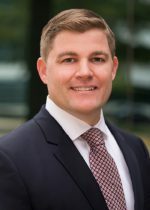 Garrett’s 18 years in the industry has been comprehensive, with experience ranging from executive front to back office management, principal roles in mergers and acquisitions, credit and equity product structuring, portfolio management and public and private investments across all asset classes. 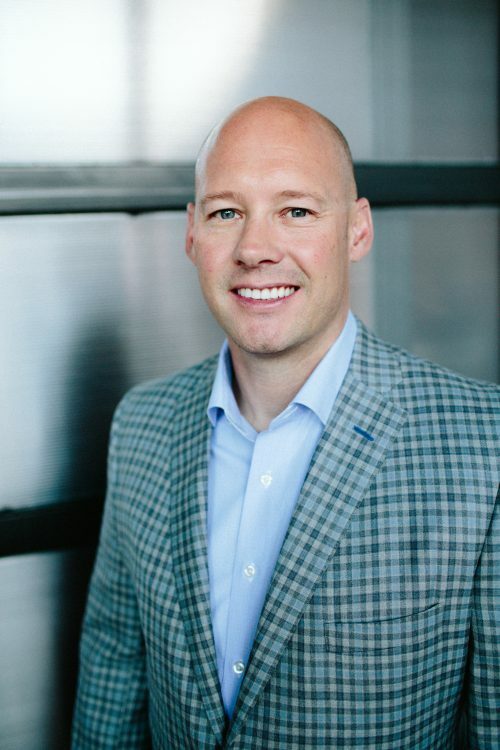 Garrett studied accounting and economics at the University of Colorado, holds FINRA Series 7, Series 24 and Series 66 securities licenses and has worked in the investment management business since 2000. Garrett is a Denver native and loves Denver sports, snowboarding, biking, hiking, camping and everything else about Colorado. He’s active in his community as a trustee of the Denver Elks lodge, a member of the board of the Wheat Ridge Avalanche Soccer Club and various activities at his two daughters’ high school and middle school.